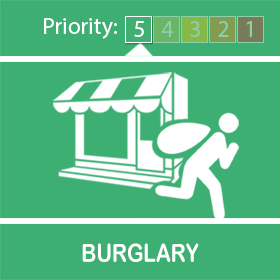 A local female has been arrested today for various thefts and is currently awaiting a court date. 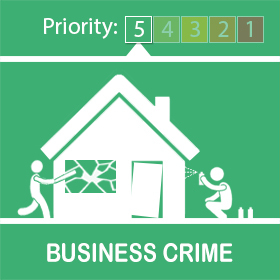 A local unused business in the Barton area has been entered and items removed. If anyone has any information please contact 101 Log number 496 02/04/2019. A local female has been arrested for shop theft awaiting her day in court. 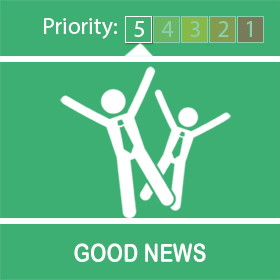 A local business has had plant machinery stolen over night on the 27/03/2019. If you see anything suspicious call 101 or in an emergency 999. Residents are concerned about the youths in the play area, and the damage caused including the graffiti written in the park, Residents also reported cars driving fast in and out of the area with loud exhausts and loud music which concerned parents with small children. Residents also reported drug dealing taking place openly in the area. Ongo housing, and another Local neighbourhood watch group are working together to try and create a NWG for NEWPORT / OVERTON COURT.